K.J. Properties and Builders Pvt. Ltd.
K.L. Dugar Group lives upto its legacy and in pursuit of excellence, presents the iconic K.L. 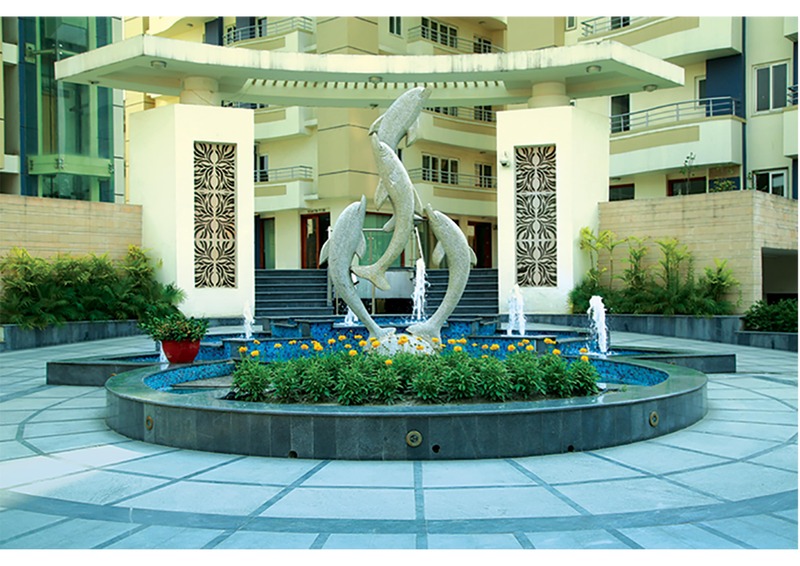 Residency Luxury Homes – a combination of world class lifestyle and luxurious living, par excellence. With the arrival of K.L. Residency Luxury homes, Nepal now has its ultimate urban lifestyle – redefined. Situated at Sanogaucharan, right in the heart of Kathmandu City, this spectacular landmark is the perfect blend of functional elegance and fine aesthetics. With a home having all modern comforts and amenities in a peaceful, green and healthy surrounding, the K.L. Residency is a ‘dream come true’ for those with a long cherished desire of owning a home that stands for peace, health and a prosperous future. The project is Vaastu compliant. Other projects are in the pipeline, in and around Kathmandu, and other cities in Nepal.